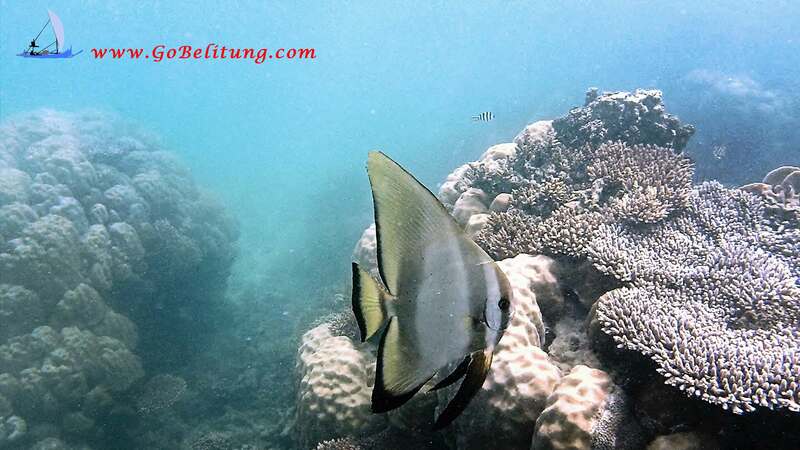 Belitung is a pearl of the Indonesian sea. With its 80 km diameter, it still contains some forests preserved palm oil farms (currently prohibited extension) and tin mines, or take refuge in endemic animal species still unknown, such as a particular crocodile, or as its Tarsius (Tarsius Saltator, the largest species of Indonesian tarsius) discovered in 2008. 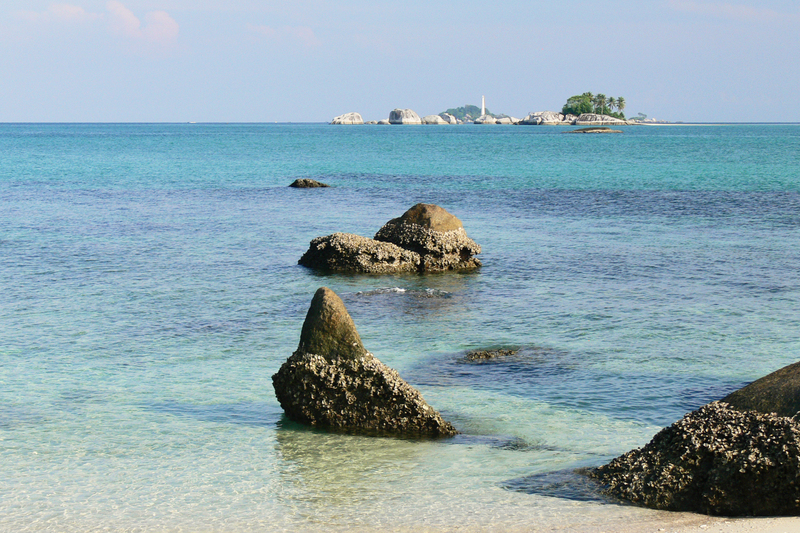 The unbelievably beautiful Belitung Sea offers visitors unparalleled coral landscapes a few meters from its white sand beaches. 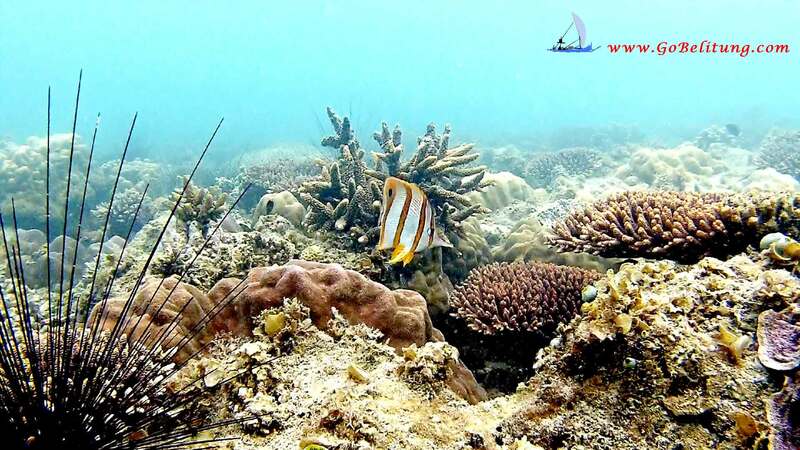 At the crossroads of maritime routes, Belitong (biliton), discovered by the Chinese before the island of Java and already known to Arabs in the 9th century, has always been at the heart of Indonesia’s history. Muslim Melayu majority, its population is welcoming and benevolent. Here, mosques, churches and Chinese temples share the same sidewalks. 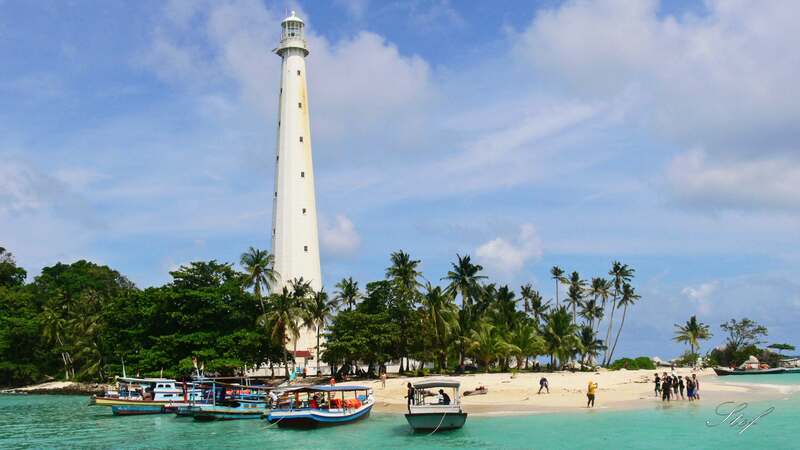 However, the popular tradition is omnipresent and punctuates the life of the inhabitants of Belitung. 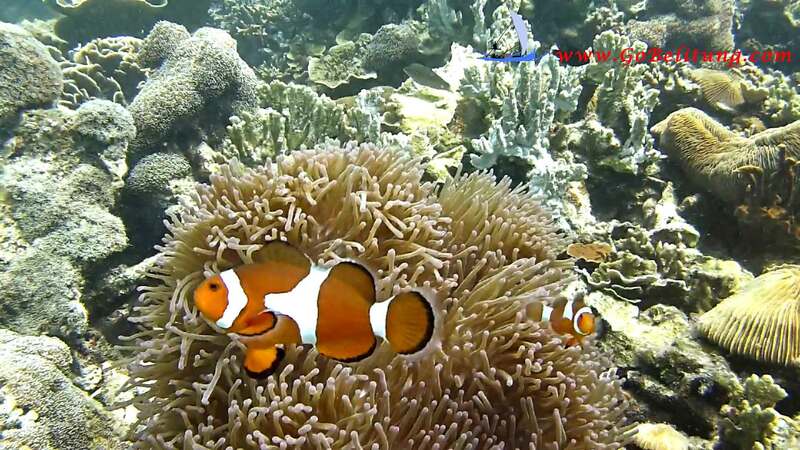 Thus, the magic is widespread and each village, each neighborhood has its shaman, his Dukun. 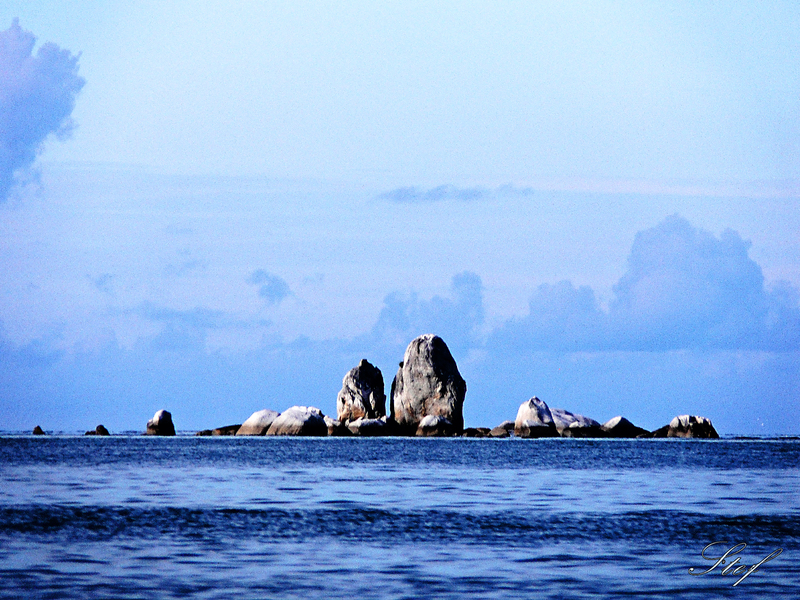 Legends, stories of ghosts and fantastic animals (“siluman”), rock the youth of the island.